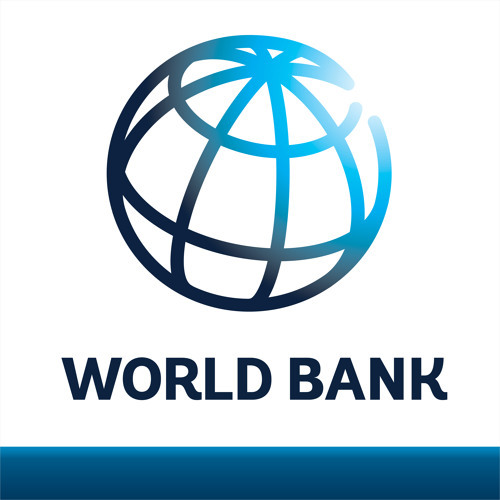 Nigeria will record an inflow of $22bn from foreign remittances in 2017 – World Bank – Royal Times of Nigeria. The World Bank says Nigeria will record an inflow of $22 billion from foreign remittances in 2017 – an increase from $19 billion recorded in 2016. According to the Migration and Development Brief released by the bank on Tuesday, global remittance flow will recover in 2017 after two consecutive years of decline. “Among major remittance recipients, India retains its top spot, with remittances expected to total $65 billion this year, followed by China ($61 billion), the Philippines ($33 billion), Mexico (a record $31 billion), and Nigeria ($22 billion). “Buoyed by improved economic activity in high-income OECD countries, remittances to Sub-Saharan Africa are projected to grow by a robust 10 percent to $38 billion this year. The region’s major remittance receiving countries, Nigeria, Senegal and Ghana, are all set for growth.